Windshield trim replacement can be done at home if you have the patience and the right tools. You probably don't give much thought to that chrome trim around your windshield. Unless, of course, you absolutely hate the way it looks, then it's all you can think about. Maybe you don't care so much about looks, but about the puddle on your dashboard that drips down to the carpet when it rains. Either way, if there comes a time when you want or need to replace it, doing it yourself can save you a lot of money. 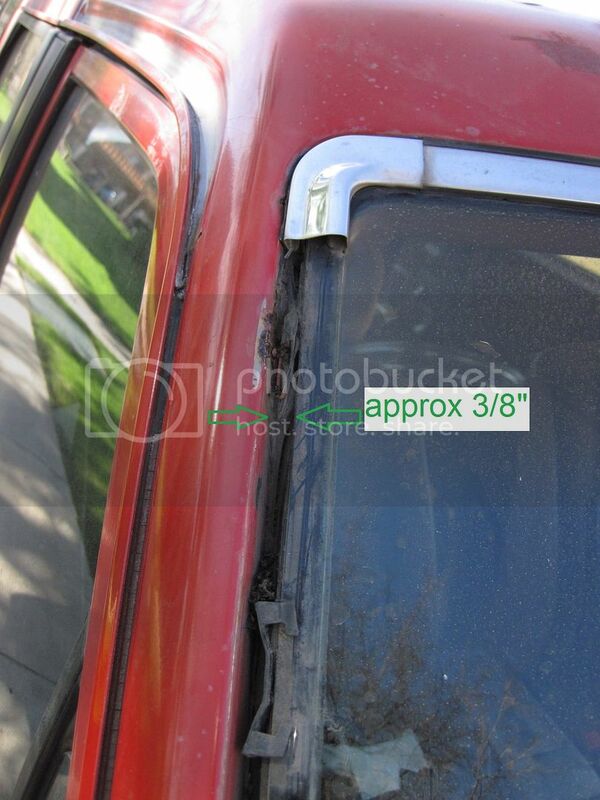 Use a pry tool to remove the trim from around the windshield. Figure 1. Remove the existing chrome trim. Check around the entire perimeter of the windshield for places that might be leaking. Use a gasket scraper, if necessary, to remove any chunks of the seal that might be causing problems. Using a tube of sealant, fill in all of the gaps around the glass. Press the new rubber trim into the windshield channel, making sure it is flush all the way around. If you are installing an additional decorative trim, follow the directions that came with it to apply the adhesive and install the trim. Figure 2. 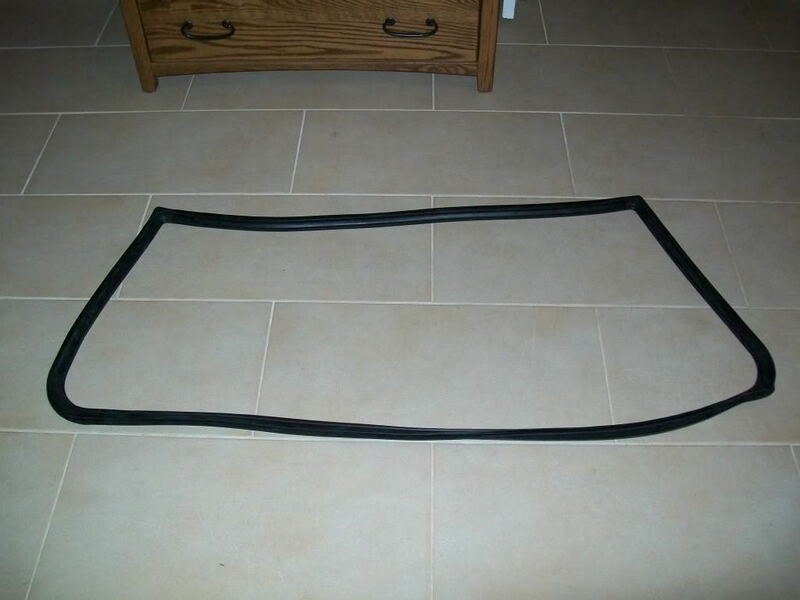 Replacement windshield gasket seal. Consult the tube of sealant and/or adhesive that you used for the proper amount of curing/drying time before you put the vehicle back into operation.